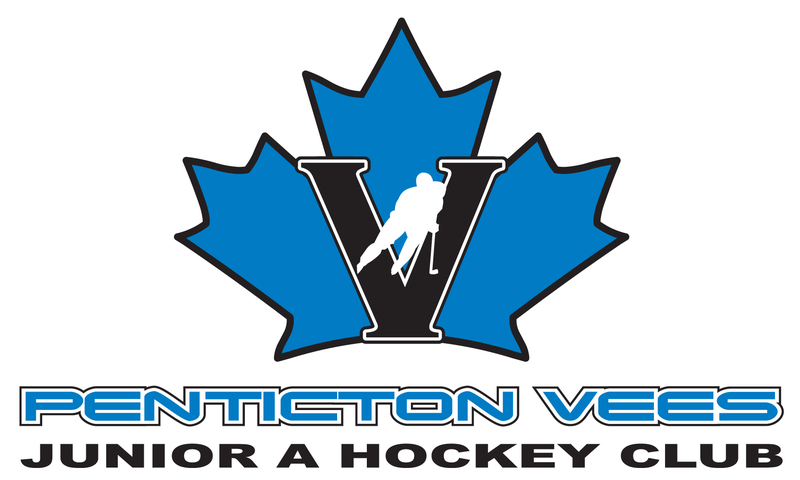 Tim Horton's Novice #2 Timbits go 4-0 in Enderby! 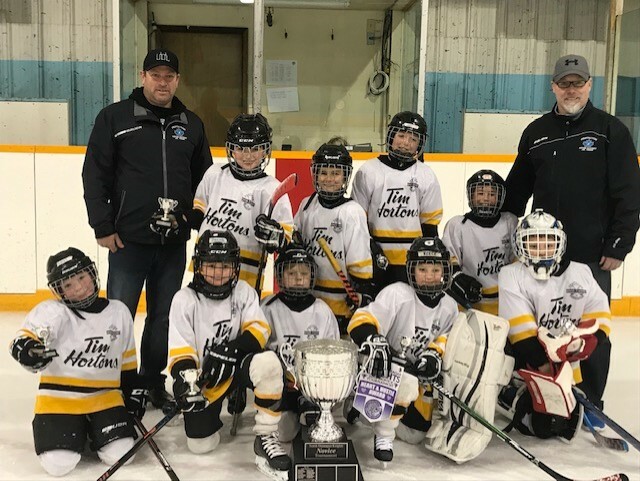 Tim Hortons Novice #2 Timbits go 4-0 and had a great time in Enderby this past weekend. Great job team!